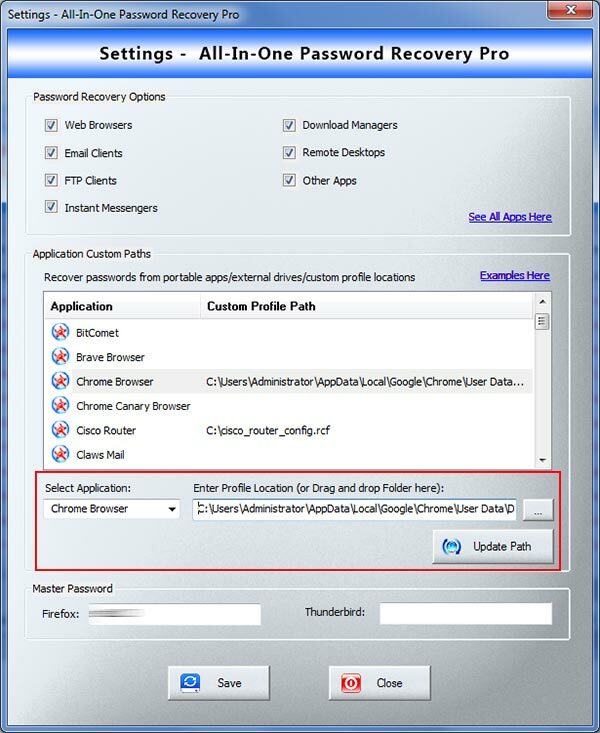 Note that Personal Edition supports password recovery from top 5 email clients, top 5 browsers, top 5 FTP clients, top 5 messengers only. 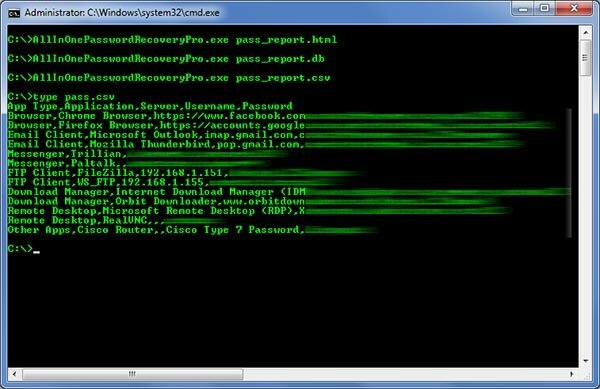 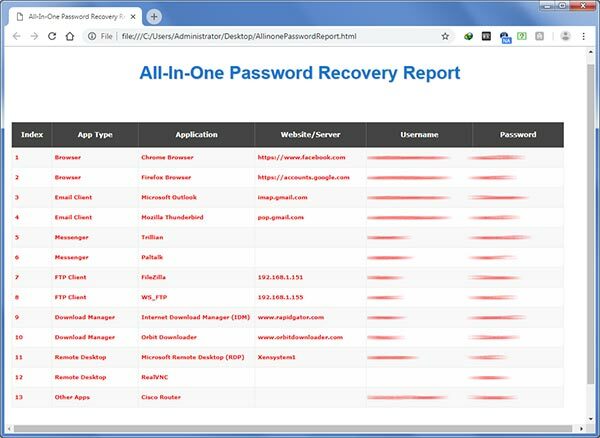 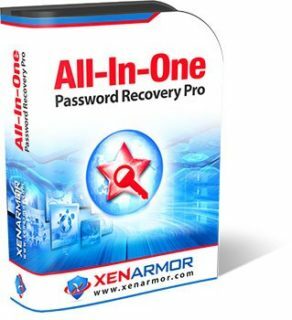 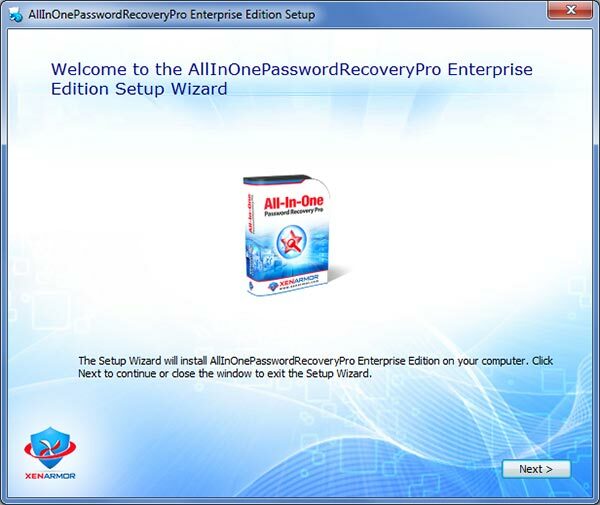 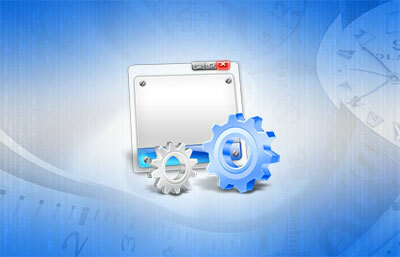 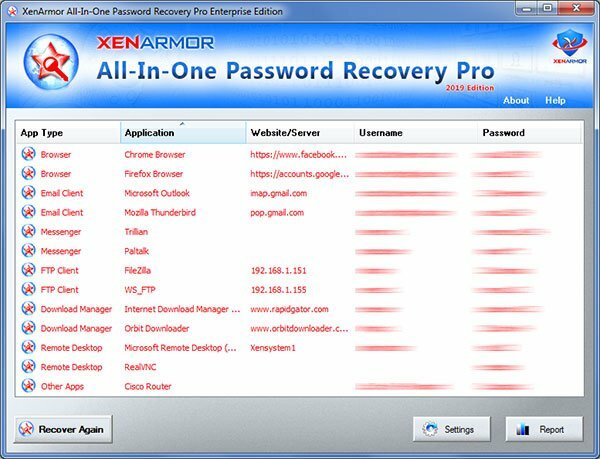 However Enterprise Edition supports password recovery from all the above apps. 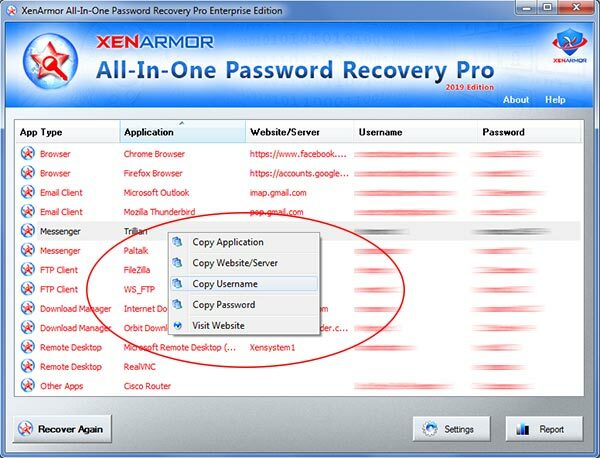 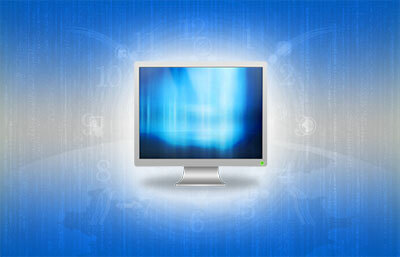 Recover your passwords from non-default profile locations, portable browsers or profiles copied from another laptop.